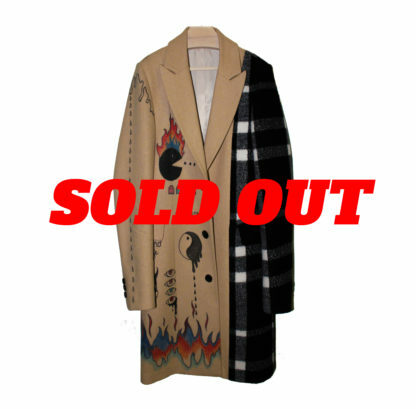 Last of Hades hand made overcoat. 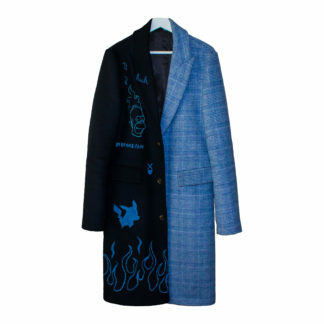 All of the designs have been applied on the coat by hand. First Collection 10 pieces are made in total. 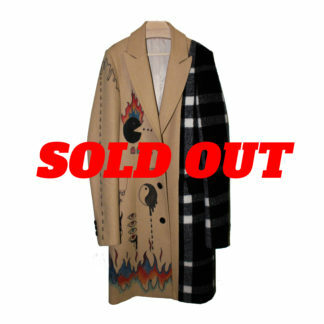 The first overcoat by Last of Hades. This is an exclusive product with a limited quantity. Last of Hades will make you stand out where others will blend in.